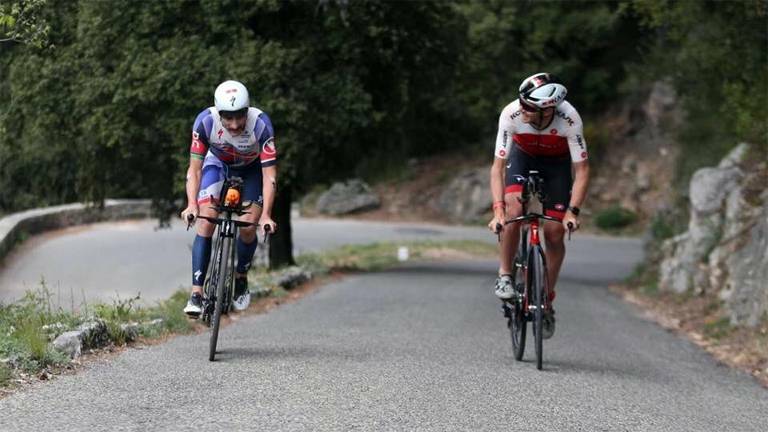 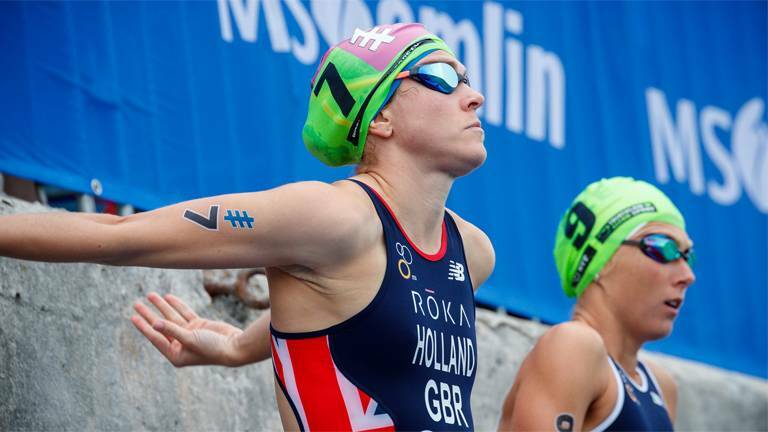 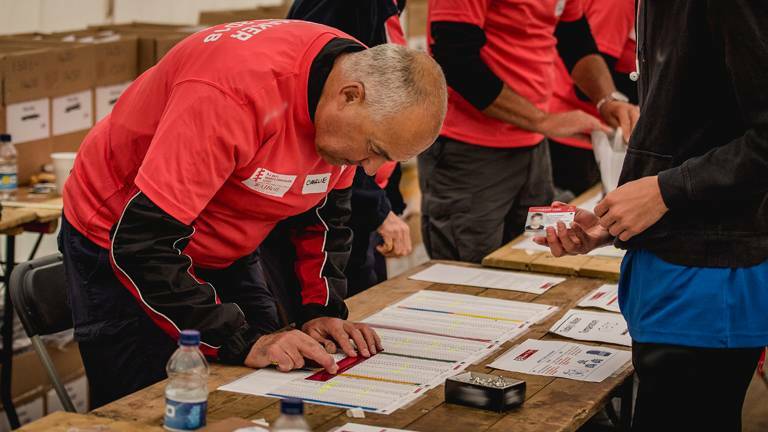 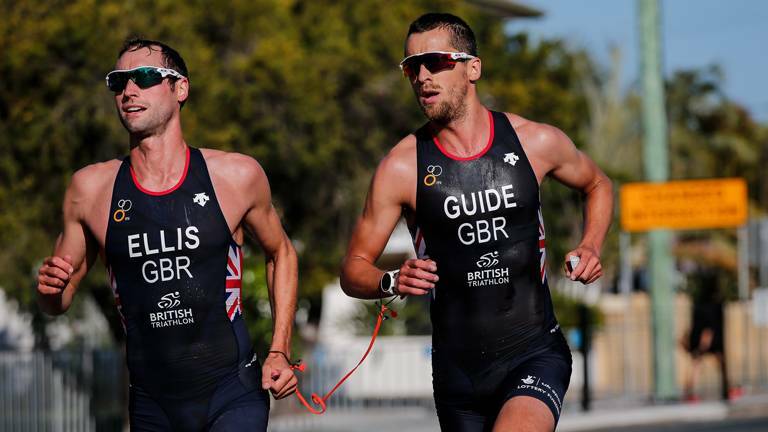 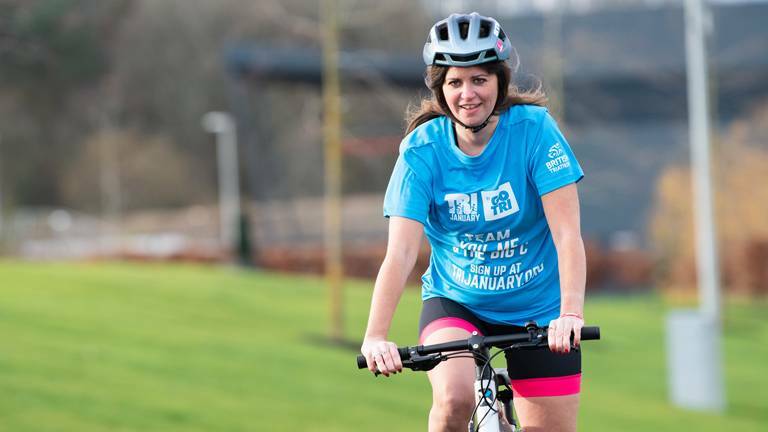 Seven of Britain’s top paratriathletes prepare to commence their 2019 seasons at the Milan ITU World Paratriathlon Series tomorrow (Saturday 27 April), as the road to the Tokyo 2020 Paralympics begins. 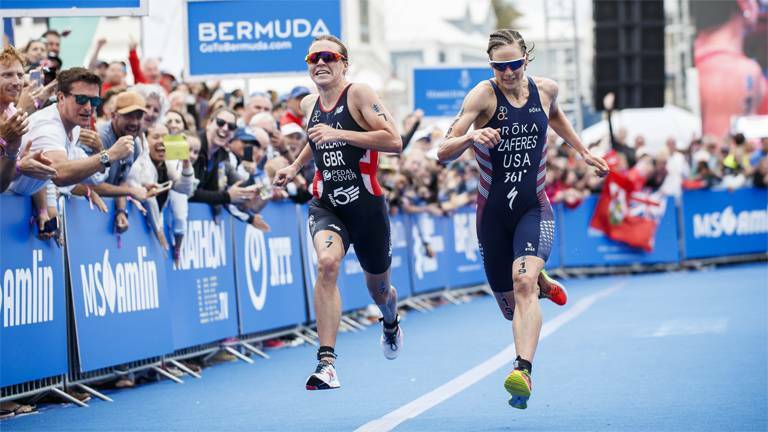 Jonny Brownlee prepares to take on his first standard distance triathlon of 2019 in Bermuda, with Great Britain’s women facing a tough field in the second ITU World Triathlon Series event of the year, despite the withdrawal of the Island’s own Flora Duffy. 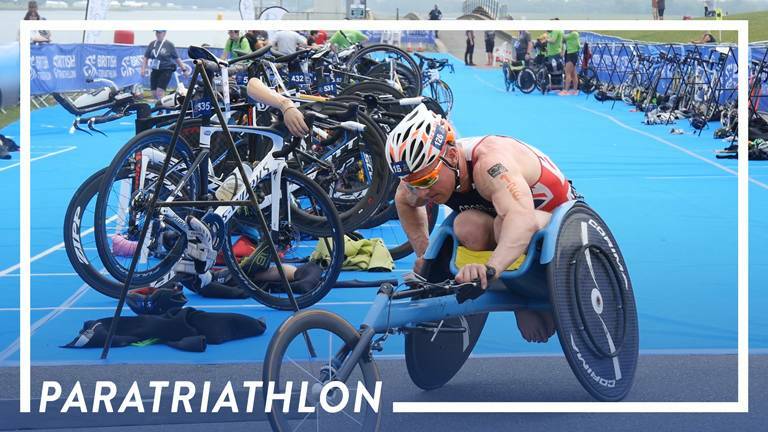 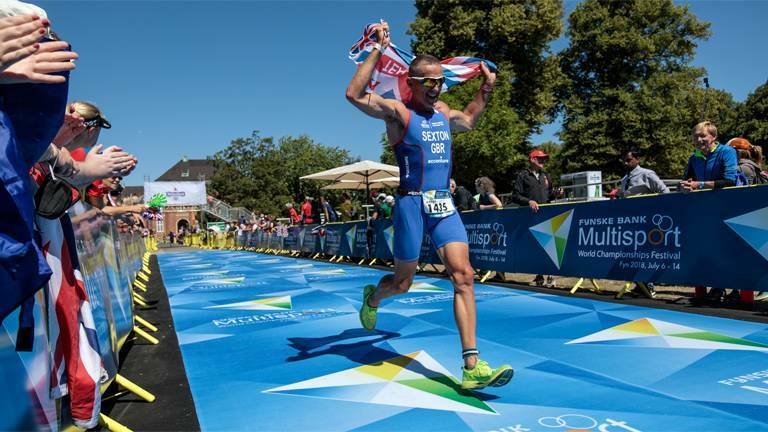 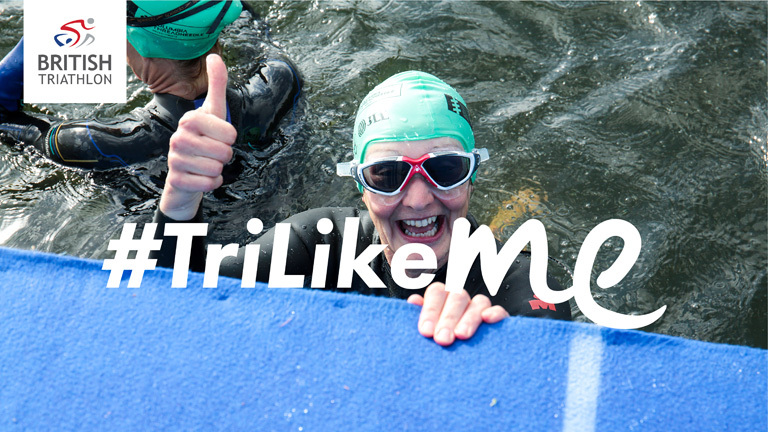 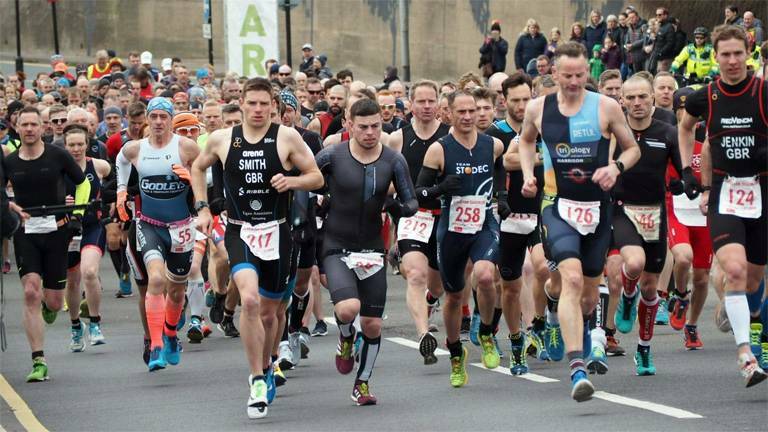 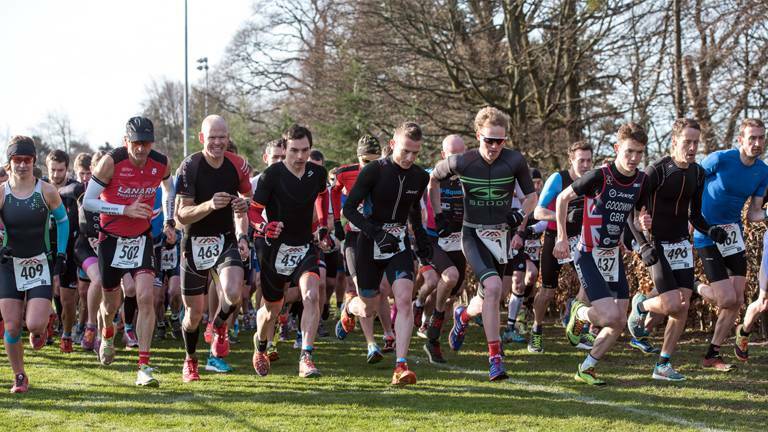 A massive weekend of racing with World Series, Paratriathlon World Series and Multisport World Championship races headlining the action.